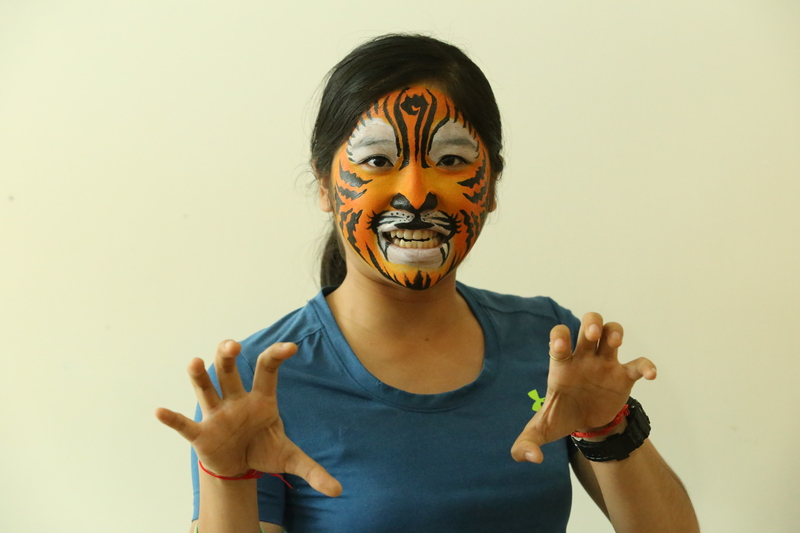 Every year the world celebrates the International Tiger Day and so do we in Cambodia. The Eastern Plains in Mondulkiri province are the best area of hope for tigers in Cambodia. Seven kinds of ungulate species for tiger prey animals are found there. But tigers and other wildlife are endangered by poachers and illegal wildlife trade. Help us and support WWF to give wild tigers a permanent home in our country by conserving the forests and protecting its wildlife. Don’t eat wild meat! Take part in the 2016 video competition! 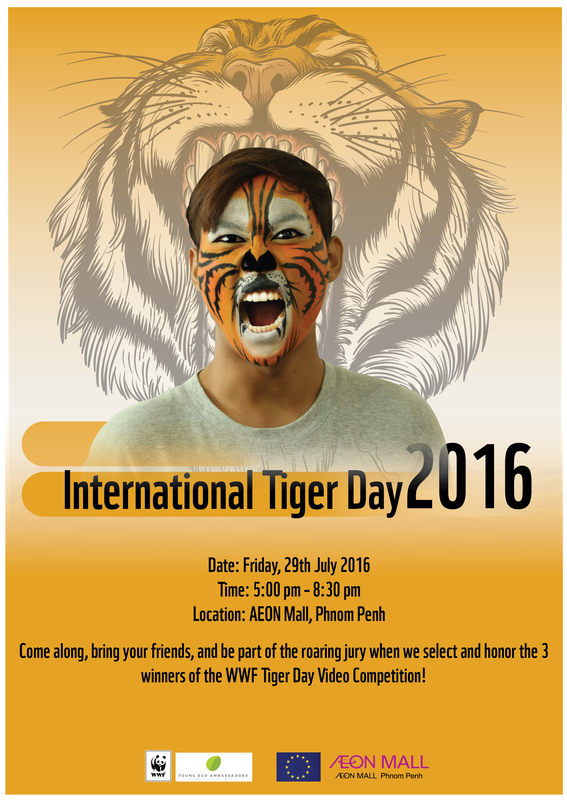 Celebrate the International Tiger Day with us on 29th July!! Come to our Tiger Day event on 29th July to AEON MALL and see if YOU are one of the winners and be also part of the jury. The more friends will roar for you at the event, the more likely YOU will be one of the winners! 29th July 2016 at 5 p.m.
Wild tigers are a symbol of our country and one of the most beautiful species in the forests. How much do you know about tigers in Cambodia? 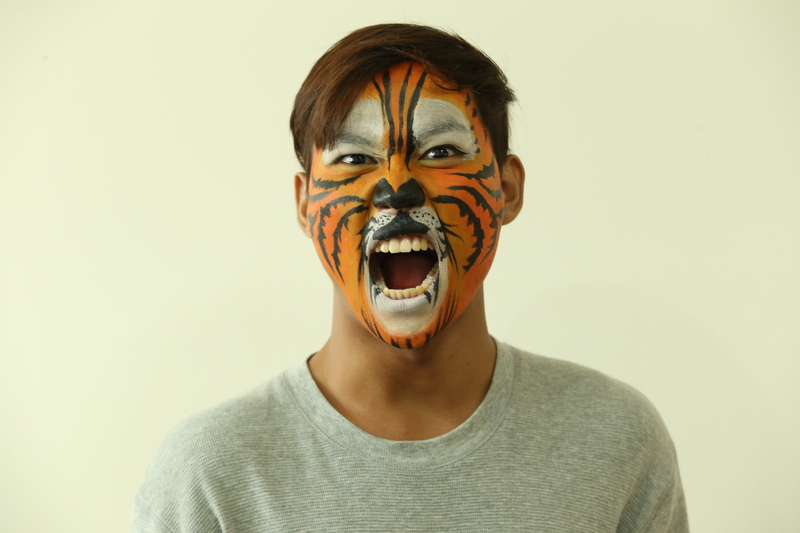 Celebrate the International Tiger Day with us and you will know more. We will have an exhibition, WWF experts and rangers from Mondulkiri tell about their work in the Eastern Plains and if you participated in the video competition, you could be one of the winners. All participants in the Tiger Day event in AEON Mall will be part of the jury and select the three winners out of the best 10 videos. Come along, bring your friends, and be part of the roaring jury when we select and honor the winners of the WWF Tiger Day Video Competition!